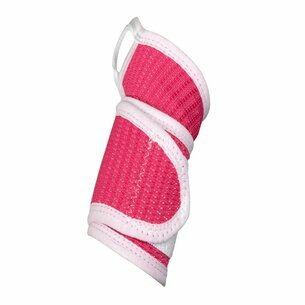 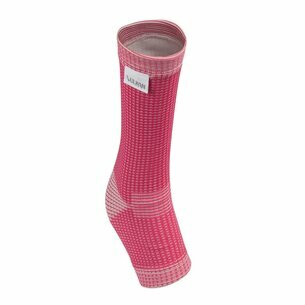 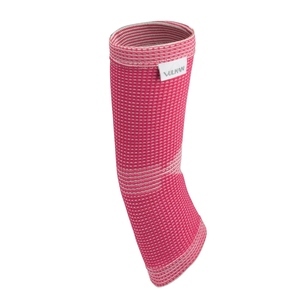 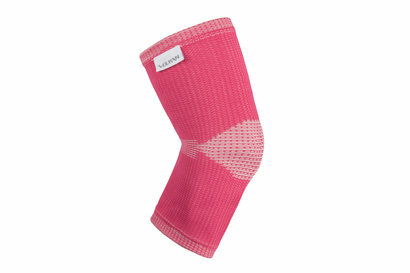 The Vulkan Tennis Elbow Strap provides support and protection to the elbow. 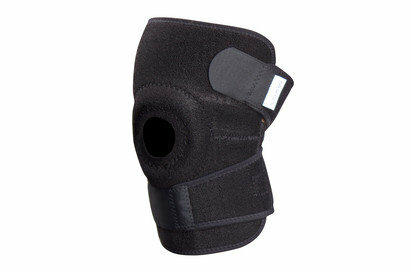 The Vulkan Elbow Support is ideal for minor elbow injuries and arthritis sufferers. 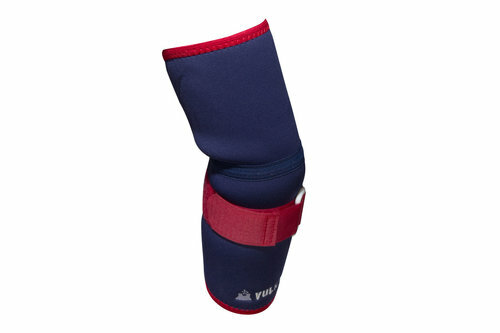 The Vulkan Elbow Support comes with a removable tennis strap that can be used to provide extra support for the elbow. 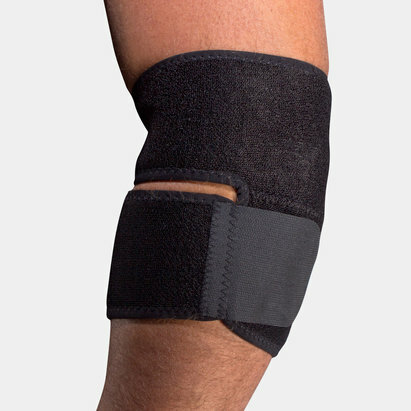 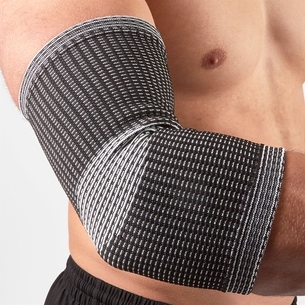 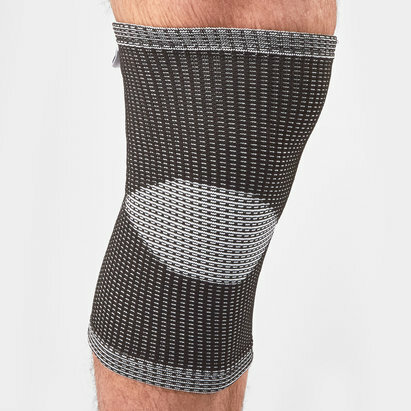 It can be used during general sporting or lifestyle activities following an injury to support the elbow area, or to reduce the risk of an injury reoccurring.